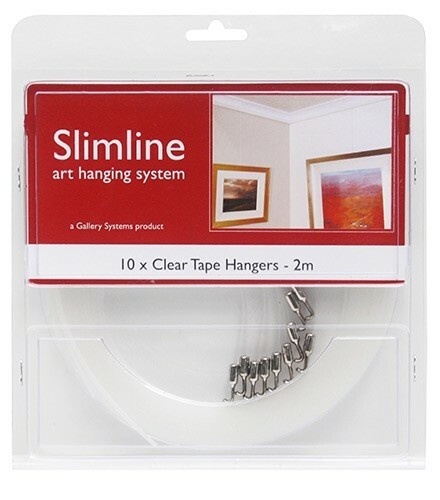 The Clear Tape Hanger pack contains 10 x 2m strong clear tape hangers. 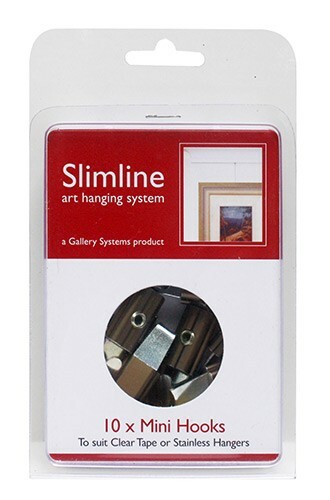 These hangers are only 6mm wide so quite unobtrusive and the most cost effective of all our systems. 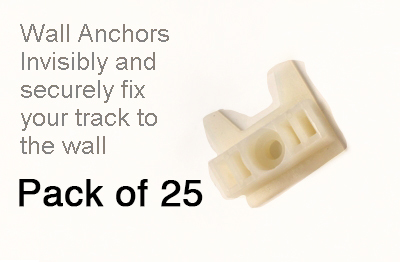 The flat tape offers advantages over other plastic hangers. Its wide area of grip means the hook won’t slip. 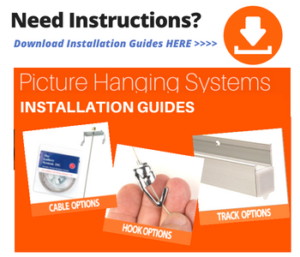 The flat tape ensures that the hook always points outward ready to accept the picture. 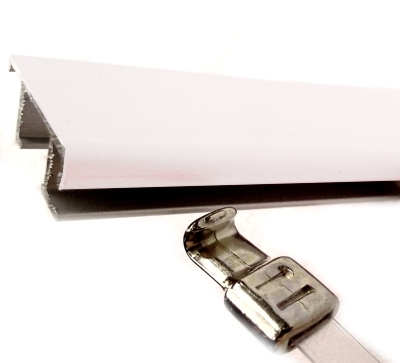 Maximum weight of 7kg (15 lbs) per Clear Tape Hanger. 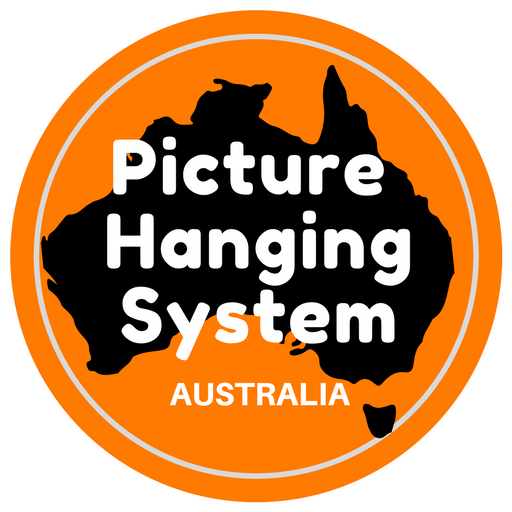 You may hang two or more pictures on one hanger as long as you don’t exceed 7kg per hanger. 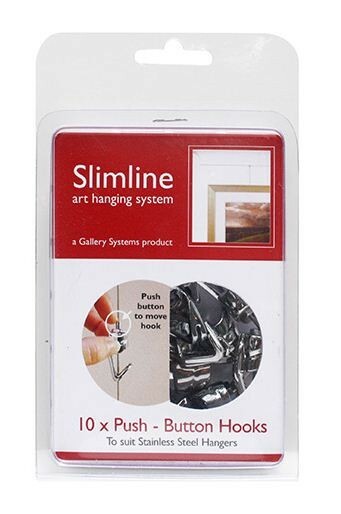 Don’t forget to order adjustable hooks (Slimline Mini Hook) as they are not included with the pack of hangers.